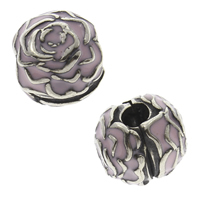 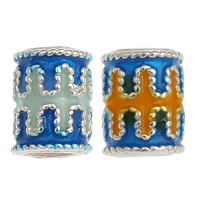 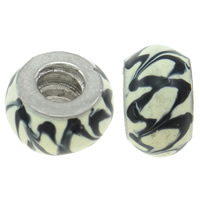 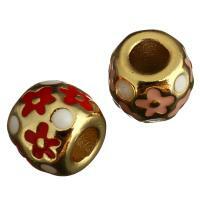 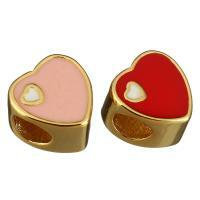 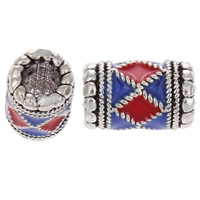 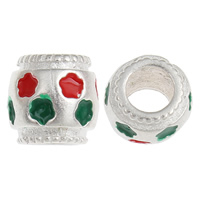 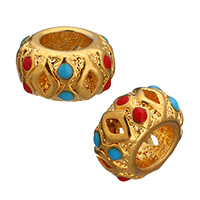 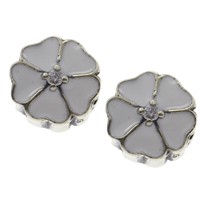 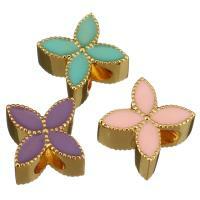 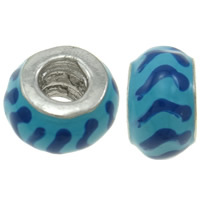 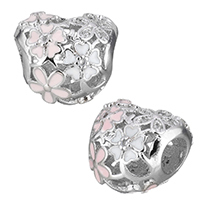 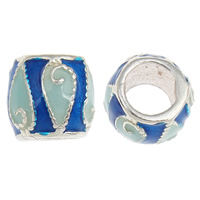 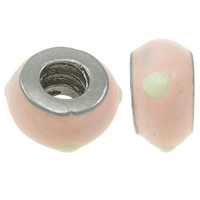 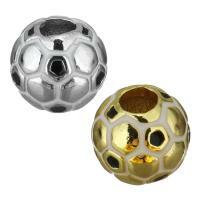 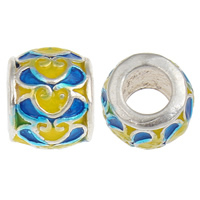 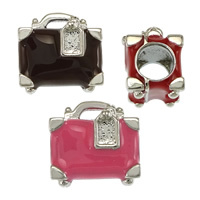 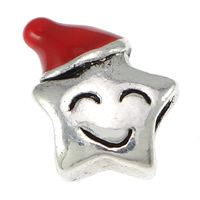 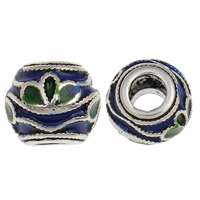 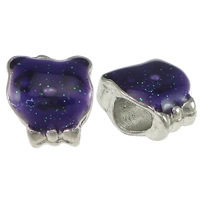 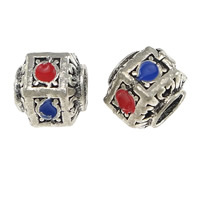 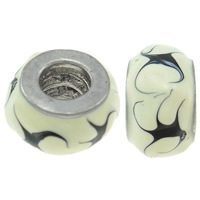 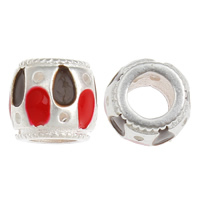 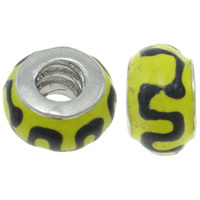 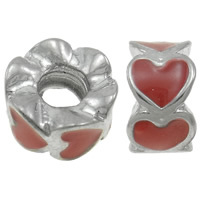 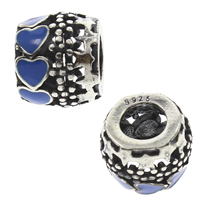 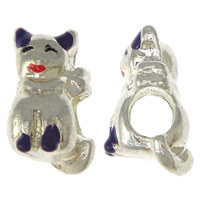 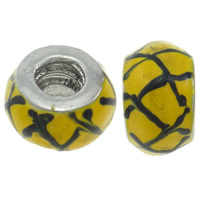 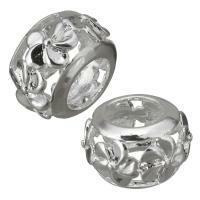 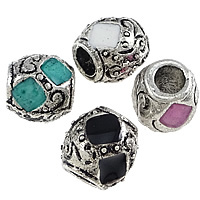 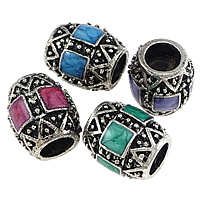 - Brass European beads with colorful enamel are called the enamel brass European beads. 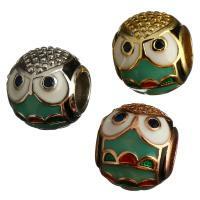 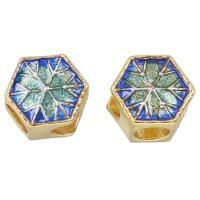 Now you can see many exquisite enamel brass beads in European. 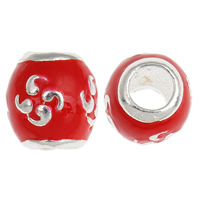 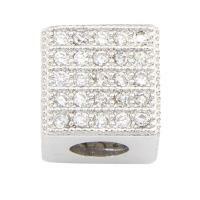 They are available in different shapes, different colors and different sizes. 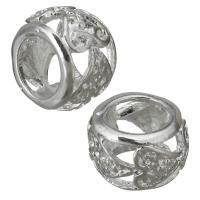 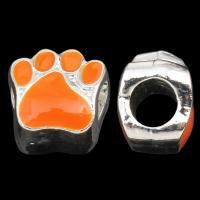 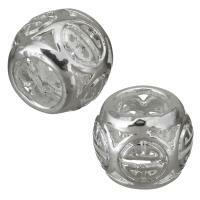 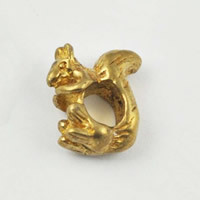 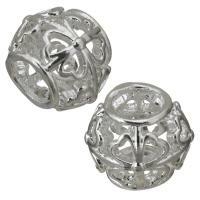 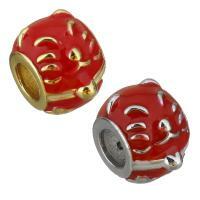 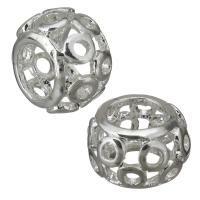 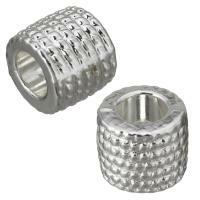 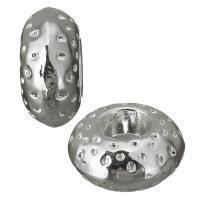 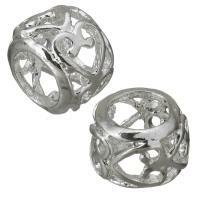 Welcome to check and I am sure you can find some wonderful beads for your jewelry making.